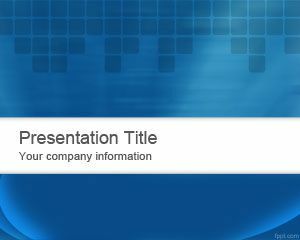 3D Blue Blocks PowerPoint Template is an abstract slide design with 3D design and blocks in the PowerPoint template background that you can download to decorate your presentations and slide deck with awesome graphics and layouts. 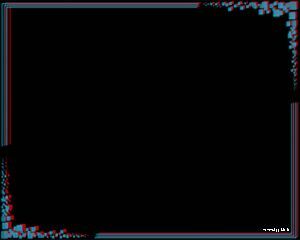 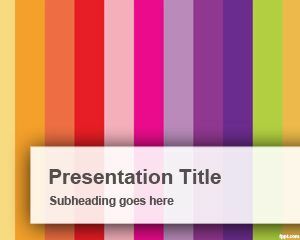 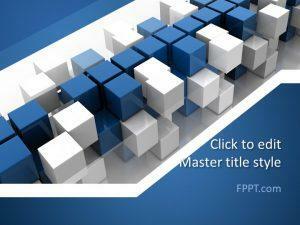 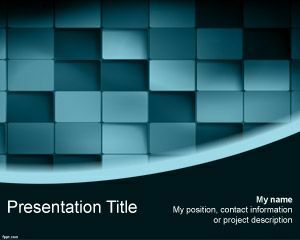 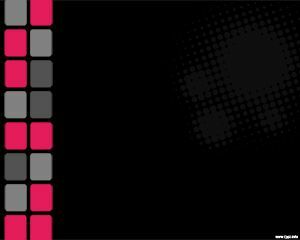 This free block PPT Template and slide design can be used to make awesome presentations in PowerPoint 2007, 2010 and 2013. 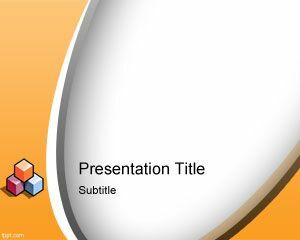 Alternatively you can download other block themes for PowerPoint like the blocks frame PPT template or free Colorful blocks PowerPoint template.